At last it is now possible to replace a dust boot without having to buy a new tie rod. 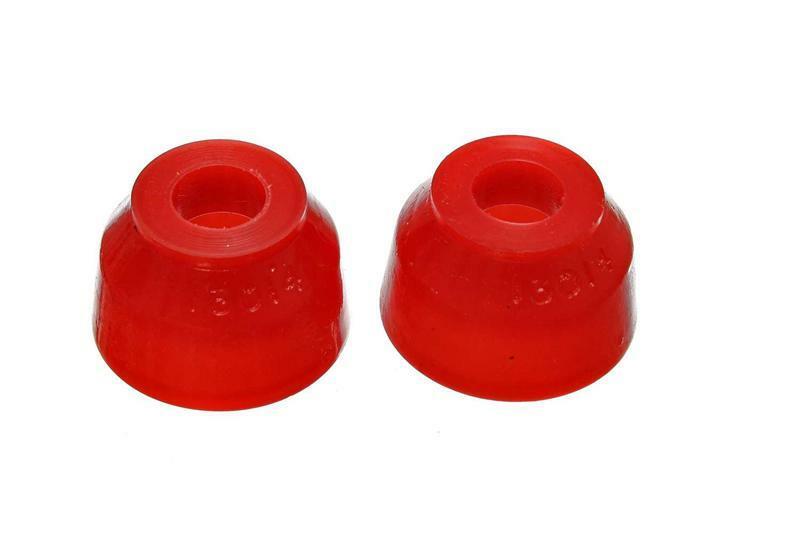 Energy Suspension Tie Rod Dust Boot resist damage from rocks, sand, water, road salt, and oils, and add a colorful touch to your steering linkage. Each has an important 5 point sealing action that prevents loss of lubricants and contamination—the major cause of rod wear.